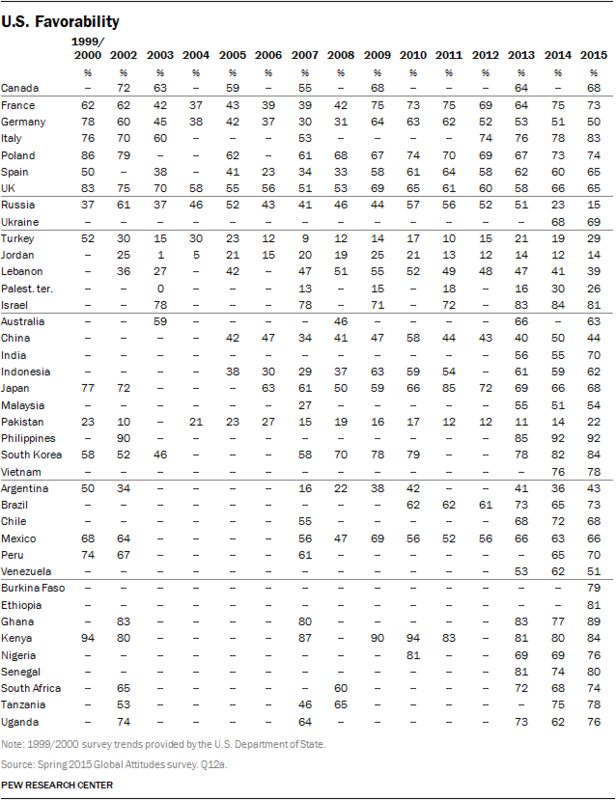 Mostly Favorable Ratings for U.S. Younger People More Likely to See China Overtaking the U.S. Many in TPP Countries Prefer Strong Economic Ties with the U.S.